Social Media Marketing | Growing your business with social media ads, SEM & SEO, Local Listings and more. 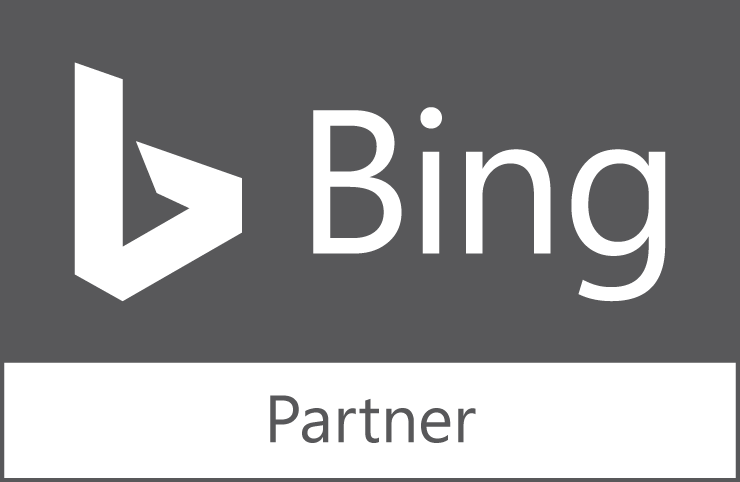 Get $600 in BING ads too! We believe every restaurant should be able to succeed with their passion and food alone, which is why we believe in enabling restaurants to do just that, with a little marketing help. We also believe in creating quality solutions tailored toward your restaurants goals. 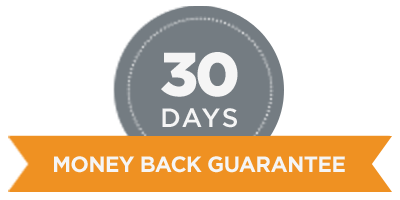 Because of our beliefs, you can rest assured knowing that your marketing strategy was created solely for your restaurants brand and success AND of course, you have a 30 DAY MONEY BACK GUARANTEE. Whats Stopping you? Our team is ready to help your restaurant flourish. Take your first step toward growth today.